If you are thinking about purchasing a manual instead of a powered wheelchair, then you may have been swayed in your decision by the fact that powered electric wheel chairs are so much heavier than their manual counterparts. This is because the powered wheelchairs have to have a number of hefty battery packs installed in order to move it about with any sort of decent speed. This then has the knock-on effect of adding extra weight to the wheelchair, as well as making it a lot more cumbersome to move about on when you need to travel long distances by car. A manual wheelchair is not only going to be cheaper than the electric battery powered option, but also it is going to be a lot easier to store in the trunk of a car when the time comes to go from one place to another. Plus when you buy a lightweight wheelchair, you are using energy in moving yourself about, so that way you are also getting the benefits of cardio-vascular activity, which as well are always being told, is good for the long term health of your heart, as well as increasing circulation. 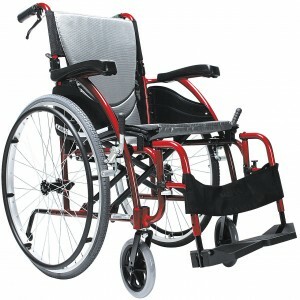 To begin with, you should do some research into the different kinds of wheelchair that you can get, as there are many different companies manufacturing wheelchairs out there and they all will have their own designs and features. You can also ask your therapist or doctor for advice to see if they know of and can recommend a particular kind of wheelchair that may be beneficial to you and you current situation. So long as you can provide them with enough information in regards to the kind of activities that you are planning on using the wheelchair for, you will find that you receive some decent and detailed information that can go a long way to informing your choice of wheelchair. You may also find it useful to ask people who have experience in selecting wheelchairs for an advice that they might be able to give you to help you to choose the right one. This will be especially helpful if you are looking to buy your very first wheelchair, as it can be a bit daunting when the time comes to choose one, if you have had no previous experiences with wheelchairs. If this is going to be your first wheelchair then you may not be aware that manual wheelchairs come in two distinct varieties, and these are, folding or rigid. 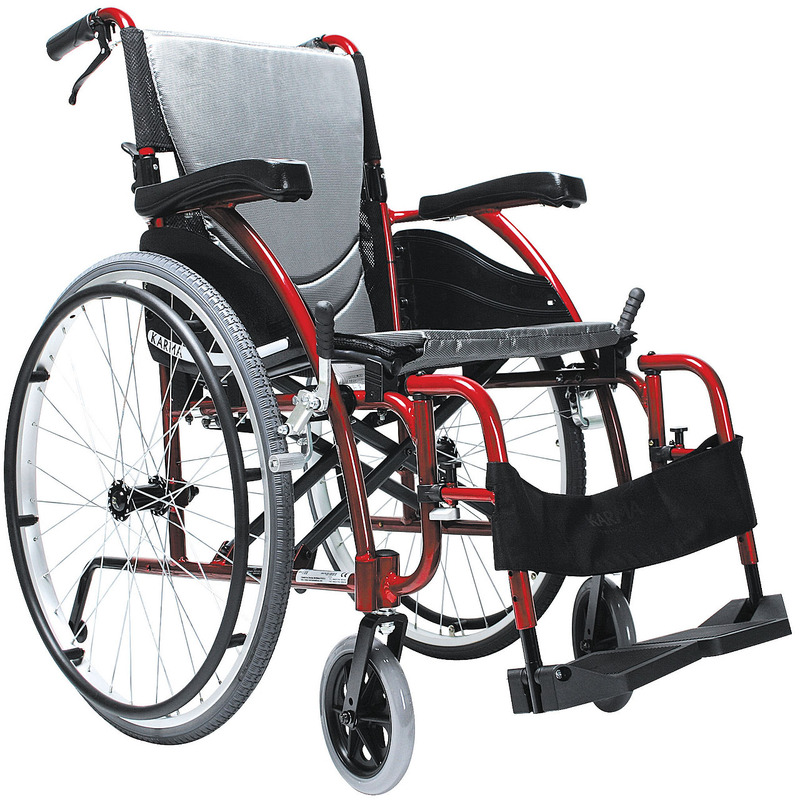 Rigid wheelchairs cannot be folded for easy storage as easily as the folding variety, and again this is something you are going to have to consider when the time comes to buy your wheelchair. All in all, you need to take your time and do some researches in order to make sure that you get the right lightweight wheelchair for you.